I became a Childminder when my daughter was born in 2000, yet struggled to keep up with demand, although I converted my own Garage into part of the house to accommodate more Children, so I progressed to larger premises and fulfilled a dream by opening a Nursery. I gained relevant Childcare Qualifications including Level 5 Diploma & Young People Leadership & Management. My passion is being involved with Kids Club and the transition for Pre-School Children to move forward to Foundation Years. Yvonne, started at Woodside in September 2012, holds a Level 5 Chartered Institute of Personnel & Development (CIPD) Certificate in Human Resources Management and works in the office dealing with admin, finance and any other related tasks. 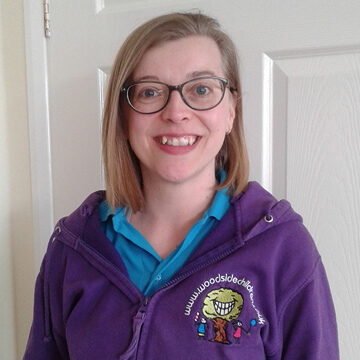 Becky is our Assistant Manager & ‘Baby Room’ Room Leader, working for us since May 2017. Becky holds a CYPW Level 3 and has worked in childcare since 2011. Becky loves messy play and being crafty and getting to know all the different personalities. Angela is working upstairs and downstairs wherever needed! 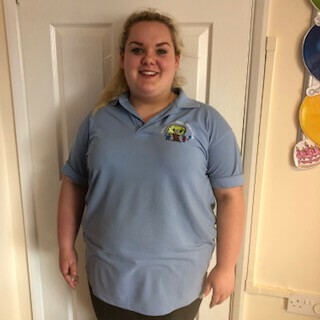 Angela works as a part-time Room Leader, with many years of experience in childcare and completed her Level 3 in October 2018. Deanna is a Level 2 and 3 qualified practitioner, working upstairs with our Pre-School children. 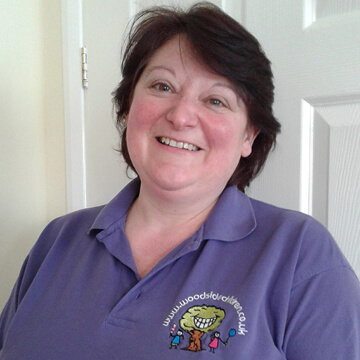 Deanna is keen to help your children on their wonderful adventure in education. 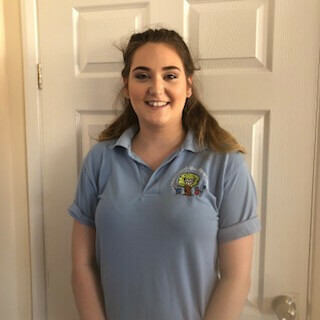 Hayley works in our Baby Room, holding a Level 3 qualification. 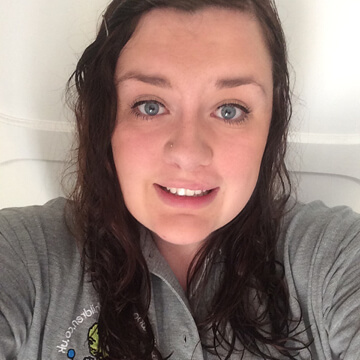 After a break from the profession, Hayley is excited to be back in a childcare environment. 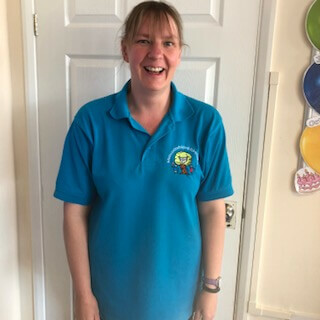 Sarah, holds an NVQ level 2 in Children’s Care Learning & Development, working with the term time Kids Club children and helping out as needed during the day. Janet started with us in September 2018 and works mainly in our upstairs rooms. Janet is enjoying getting to know our children and learning what they like best. 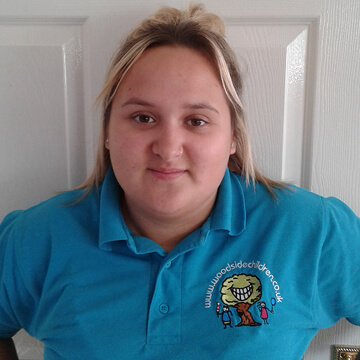 Amy has been with us since October 2016, Amy started as a student and progressed on to an Apprenticeship for a Level 3 NVC with us. Amy hopes to further her career by working abroad a cruise ship and seeing the world. Gracie helps out wherever and whenever needed in the Nursery, working with all ages of children. Isabel joins us as bank staff during holiday periods. Isabel works all over the Nursery, with all ages of children.